Rick grew up in Richmond where he attended Benedictine College Preparatory School before earning his B.B. A. from James Madison University. Rick spent several years working in Construction Market Data and acct. management with Lansing Supply and Allied Building Products. 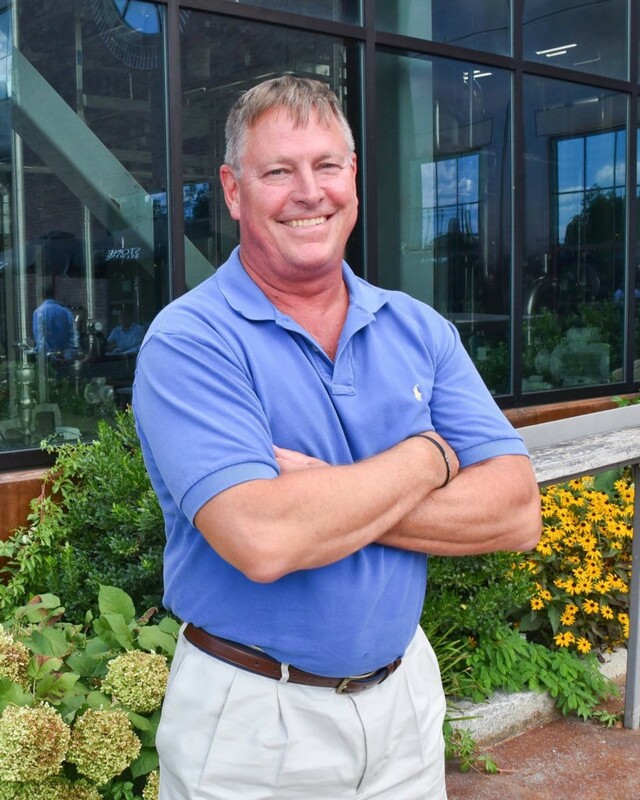 Following these roles, Rick spent the next 18 years leading a successful multifamily and special projects division for a Virginia-based construction firm before coming to NCI, Inc. as the Director of the multifamily division. We value his dedication to building collaborative teams that are devoted to exceeding each of our client’s expectations. When Rick is not working hard, he enjoys spending time with his wife and two kids at Lake Gaston, the beach and any activity that involves being outside.